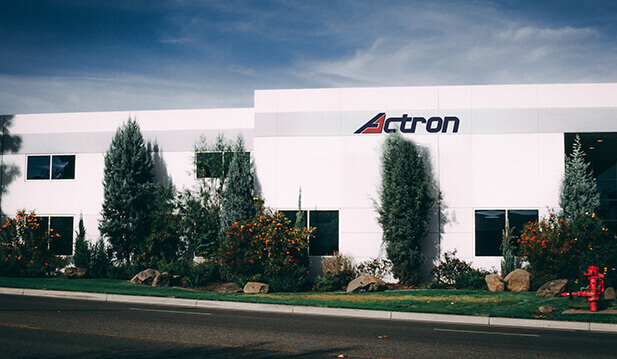 Actron proudly manufactures a wide and diverse line of products for a wealth of applications. 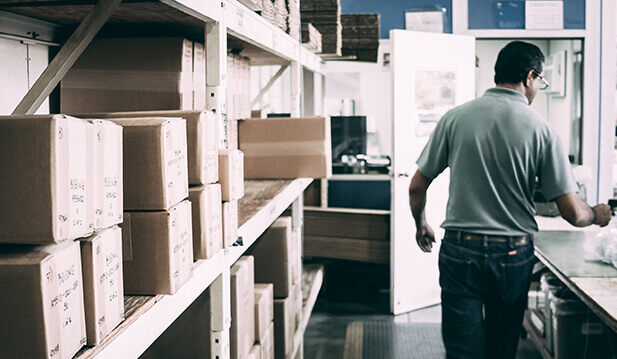 Click on one of our product categories to learn more about the design and specification that goes into each piece we create. 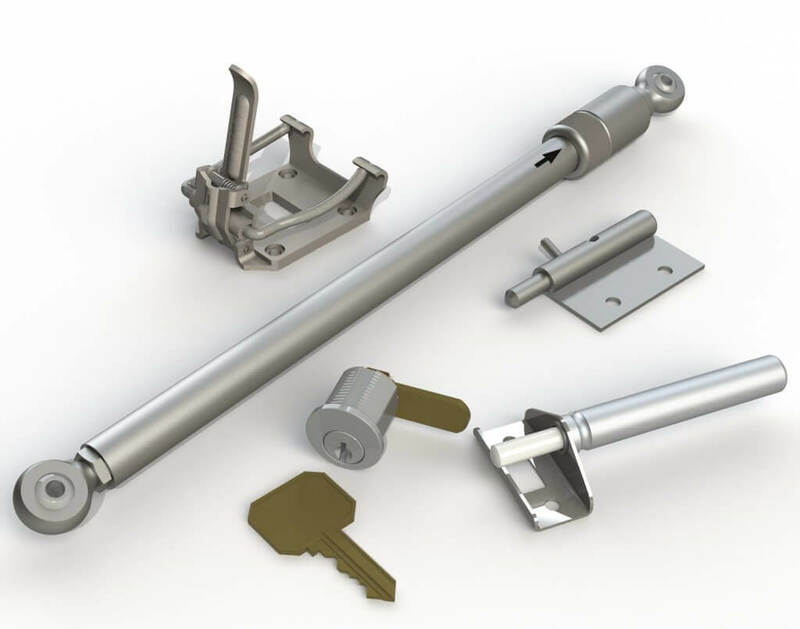 Since our very first day in business, we've engineered latches. 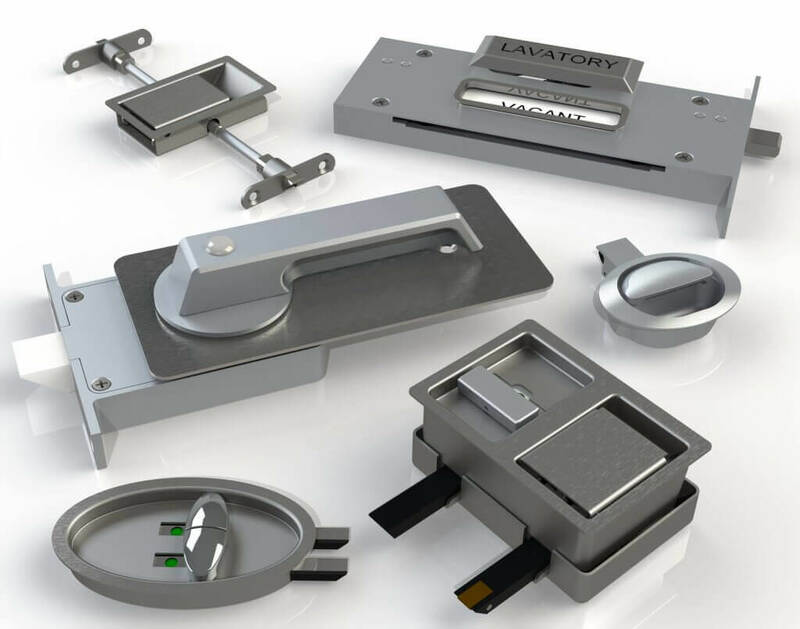 Now, Actron designs and manufactures the widest ranges of latches for the business and commercial aviation marketplace. 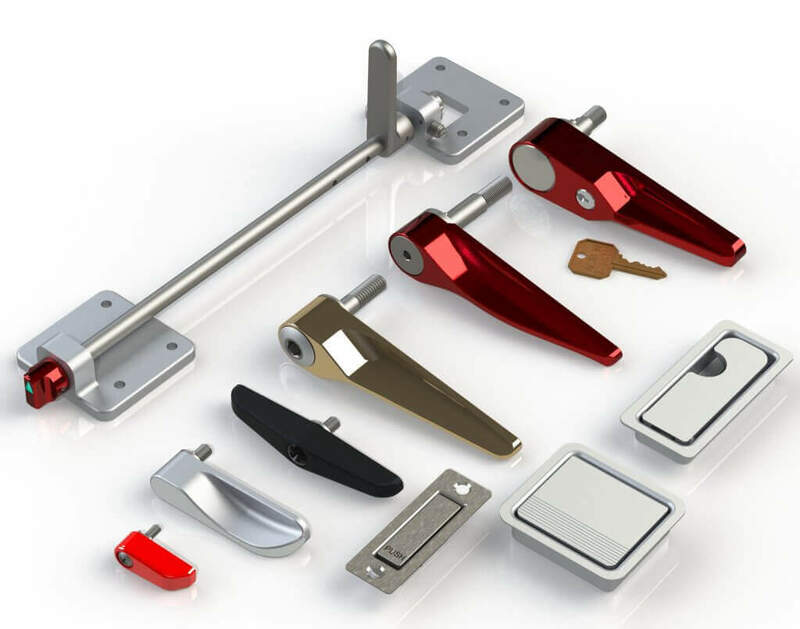 These include multiple offerings in product categories like paddle, push/pull button, sliding, and rotary styles, all designed to meet our customer's needs. 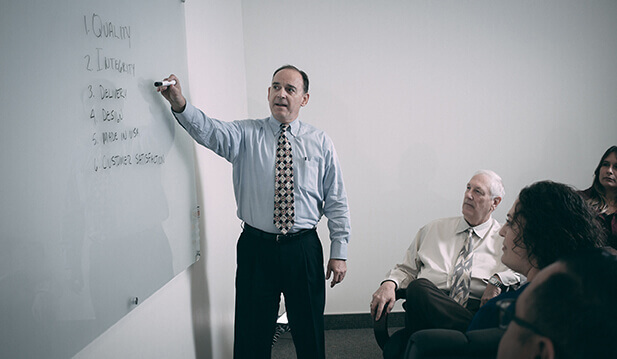 We provide innovative solutions for cabin, galley, and lavatory applications. New designs include smooth-cam products that can complement a wide array of interior design motifs. 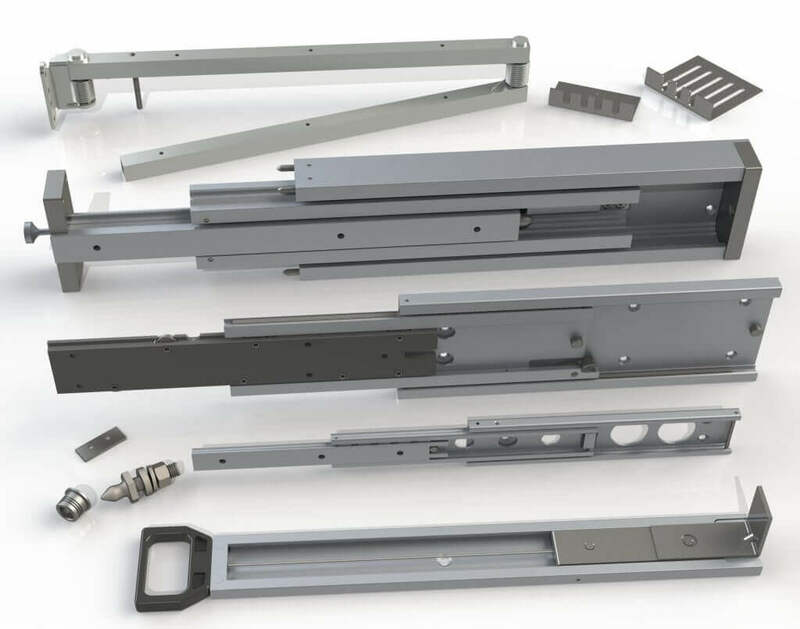 Actron's selection of aluminum drawer slides is the widest available in the world. Our ACTRAK® products offer anodized aluminum slide lengths from 4 inches to 5 feet that can accommodate loads from 50 to 1500 pounds. The products employ stainless steel ball bearings in machined raceways for exceptionally smooth and quiet operation. Standard slide thicknesses vary from 1/4 inch to 1.66 inch thick, with special thicknesses available on request. 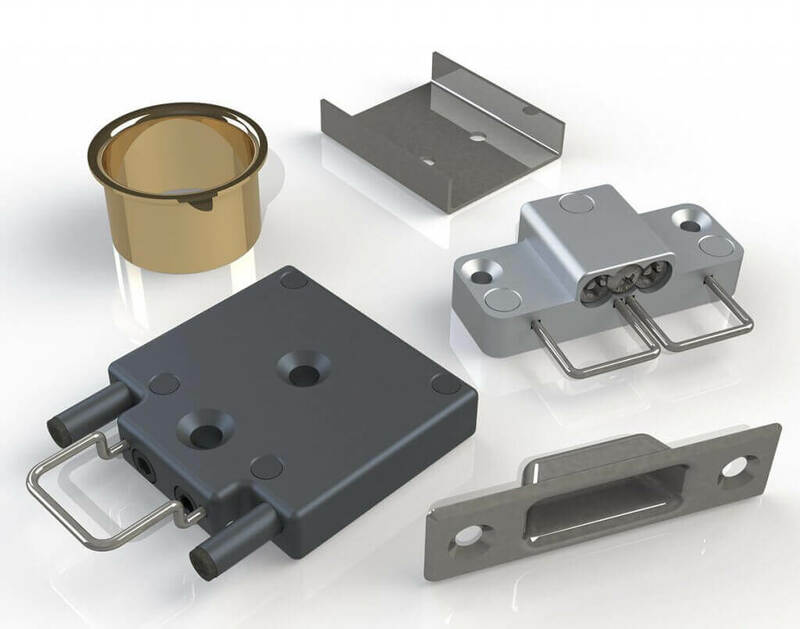 Our mounting hardware will help you complete the finer details, integrating our products into your designs. 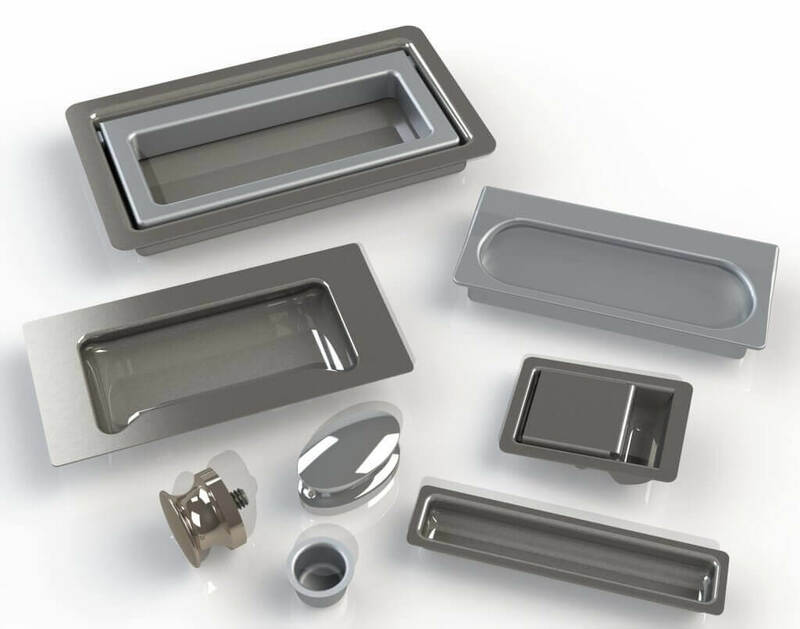 Actron manufactures an extensive line of fasteners, strikes, escutcheons, brackets to support your commercial or business aircraft interior requirements. Simple, versatile, and stylish, our oval, rectangular and round coat and hat hangers come in flush-mount and surface-mount styles. They are available in an array of custom finishes to match any décor. 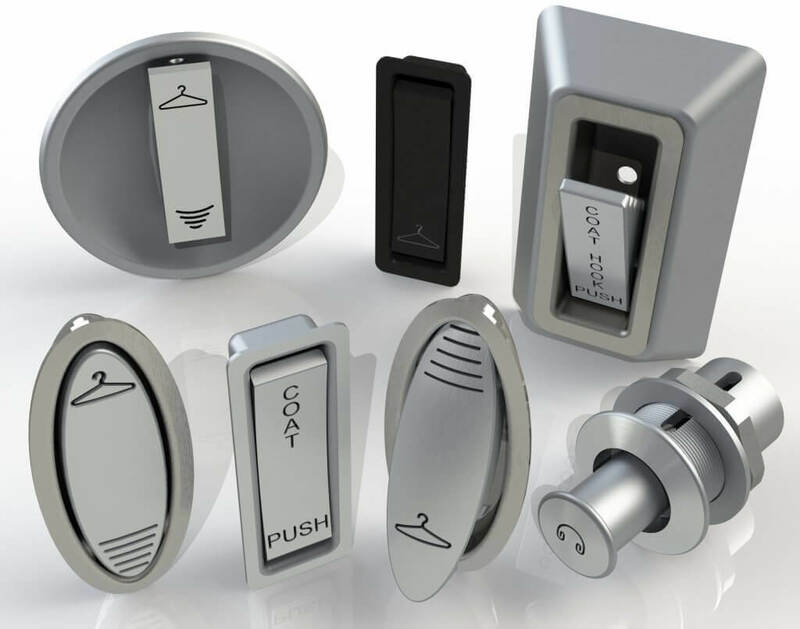 Actron's pulls, handles, and knobs provide the perfect access point to your project's designs. They can be ordered in round, oval and rectangular designs in either flush or surface-mount styles. Custom finishes are available upon request.